Paris, December 17th - Mazars, an international, integrated and independent audit and consulting firm specialising in audit, accountancy, tax, legal and advisory services, today announces the effective transition of Hervé Hélias to the role of Global Chairman of the Board. 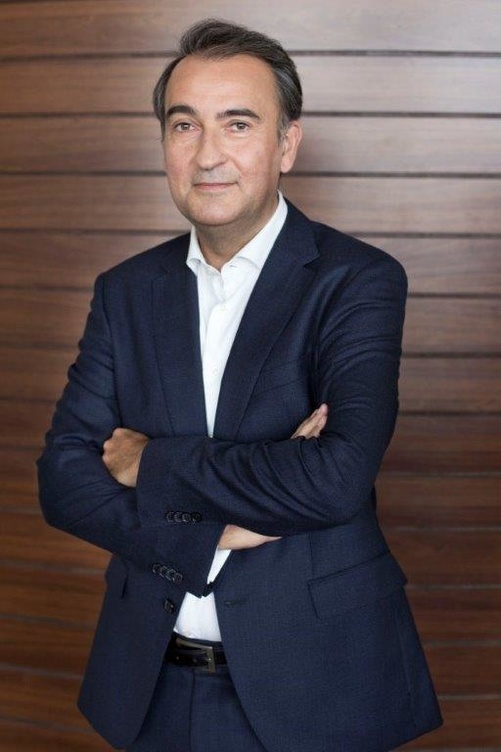 Hélias was appointed Group CEO in 2016 and is now succeeding Philippe Castagnac, who successfully held the post of Executive Chairman for the past seven years and the post of Group CEO from 2011 to 2016. Mazars is an international, integrated and independent audit and consulting firm, specialising in audit, advisory, accounting and tax services. Operating in 89 countries and territories, the firm draws on the expertise of 23,000 professionals to assist major international groups, SMEs, private investors and public bodies at every stage in their development.